security. 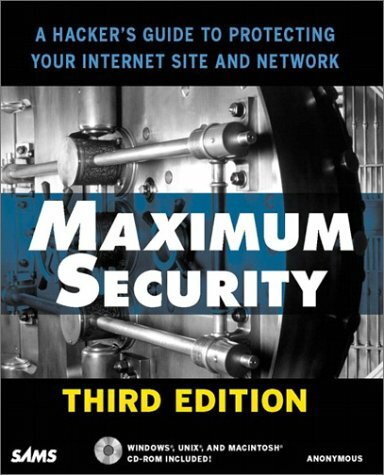 Additionally, in many cases existing material - such as the chapters on Unix/Linux security and firewalls - will be updated and/or significantly expanded. The CD-ROM includes a comprehensive collection of security products, code examples, technical documents, system logs, utilities and other practical items for implementing Internet and computer system security. Is There a Typical Attack? Who Gets Targeted Most Frequently? What is the Motivation Behind Attacks?